For the first time in the 140 year long Census exercise in India, data is proposed to be collected through a mobile app, officials of Registrar General of India said at the conference of data users here today to finalize the strategy and questionnaire for the Census 2021. They said enumerators would be encouraged to use their own mobile phone for which they would be paid appropriate remuneration or else there is also option to collect and record the data through paper schedules which will eventually be submitted electronically by them. 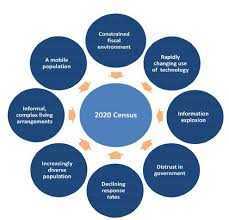 Describing the Census 2021 as the world’s largest such exercise, Union Home Secretary Shri Rajiv Gauba informed the conference that 33 lakh enumerators would be mobilized for data collection for which notification has already been issued. The reference date is 1st October 2020 for Jammu & Kashmir and snow bound areas of Himachal Pradesh & Uttarakhand while for the rest of country the reference date is 1st March 2021. Shri Gauba said Census is not just an exercise of head count but also provides invaluable socio-economic data which forms credible basis for informed policy formulation and allocation of resources. 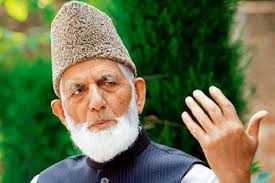 The changing demographics and socio economic parameters reflected by the census helps in reformulation of country’s plans for the economic development and welfare schemes for its people, he added. Registrar General of India and Census Commissioner Shri Vivek Joshi in his welcome address said that Census 2021 will be conducted in two phases. In the first phase House Listing Operations would be conducted in any two months chosen by the States between April-September 2020. In the second phase, actual population enumeration would be done during 9th – 28th February 2021, followed by the Revision round from 1st – 5th March 2021. 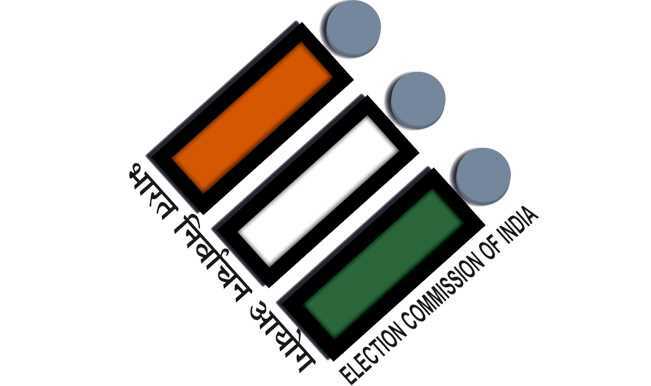 Shri Joshi said in Jammu and Kashmir and snow bound areas of Himachal Pradesh and Uttarakhand, population enumeration would be conducted during 11th- 30th September 2020, followed by the Revision round from 1st – 5th October 2020.